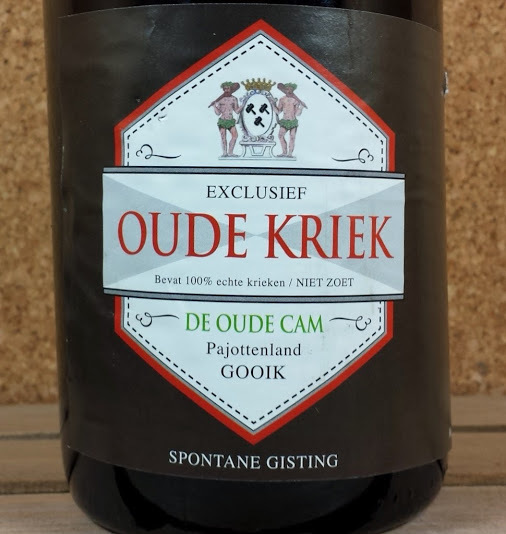 Karel Goddeau of Geuzestekerij De Cam released the bottling of the Oude Kriek. The Oude Quetsche Tilquin à l’ancienne 2013-2014 is back in stock @ Belgiuminabox. Team Belgium goes on to the quarter-finals! Team Belgium has beaten Team USA in an extra-time thriller with 2-1. 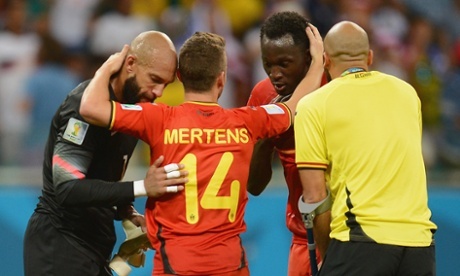 While USA’s goalkeeper Tim Howard was the man of the match, we’re extremely proud of this achievement by team Belgium. Not only is this fantastic news for all Belgian football fans, it was also one of the greatest games of the tournament so far. This voucher is valid until Saturday 2014-07-05 18:00 GMT+1 , when the game Argentina – Belgium starts. Let’s hope Belgium wins that match too! Author KurtPosted on July 2, 2014 July 2, 2014 Categories Other Belgiuminabox TopicsLeave a comment on Team Belgium goes on to the quarter-finals!